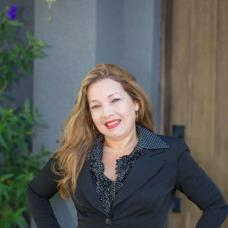 Marie Sierra is a Real Estate Broker Associate with more than a decade of successful experience. Marie specializes in selling residential properties in Central Florida and surrounding areas. Since 2006, Marie has maintained her reputation as a proven self-starter with attention to detail and exceptional negotiation skills. Known for making her clients her first priority, she guides them through the process in making decisions in their best interest. As an experienced Broker working with both Buyers and Sellers, Marie has had a wonderful opportunity to assist in numerous success stories. When she is not working in real estate, she enjoys fitness, the beach, and spending time with her family. If you want to work with an honest, hard working professional who has over 13 years of experience and success in Real Estate in Florida, then contact me.